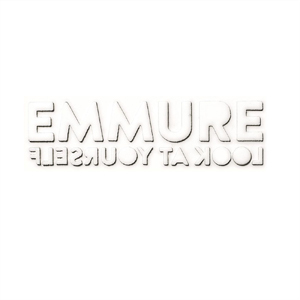 EMMURE have announced that their upcoming seventh studio album, Look At Yourself, will see a March 3rd worldwide release on SharpTone Records. The pre-order for Look At Yourself is available now at emmurecult.com. In addition to the release of the new album, EMMURE will embark on a month-long trek in North America alongside AFTER THE BURIAL for the "Carry The Flame" tour, which begins on February 22nd in Cleveland, OH. A full list of dates can be found below. To give listeners a taste of what they can expect from Look At Yourself, the band has released two new songs off the album, "Russian Hotel Aftermath" and "Torch", which can be streamed below.